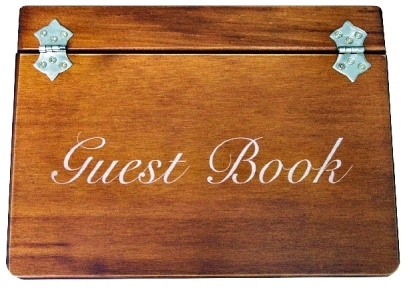 Dear Guest, You can record your response on “Leave a Reply” space. Thank you! Hey Mr. Kazmi! I want to congratulate you for your wonderful efforts in your community. You are really a talented Youngster and proud for Pakistan. May Allah help you always. Best! Many Thanks! 🙂 Your prayers needed! Welldone! Our Youth is the best Youth. You are a perfect example. Pakistan’s future is bright! Thank you Sir, 🙂 Keep praying! FUTURE OF OUR NATION, POSITIVE THINKER AND POSITIVE ACT(OR) !!! Hello Ali, Thank you very much for your great words. Humbled 🙂 God Bless you! I am really happy to see your great efforts for peace and social mobilization in our community. We really need the young leaders like you to better portray our image in global world. I appreciate your efforts and work. Best of Luck. My friend, I congratulate you for your work in this website and your community! Keep working hard for those who are less privileged! We will change the world, I know that, but never give up or get discouraged! Thank you so much Bilal. God Bless! I wish i could see much more from your side. Wish you many more success, never feel tired, the journey of peace and global development is much far. Hope you will focus on the issues with an approach of real development instead of volcano and arrested development.